If you want to prompt leads to start researching new vehicles, give your hottest new vehicles a prominent spot on a snazzy mailer (don't forget to include a tracking number!) and get ready. As soon as John Smith finds your mailer in his mailbox and one of your shiny new models catches his eye, the clock starts ticking. After John researches that car that caught his eye on your mailer, he's most likely going to call your dealership, submit an online form or stop by in person. Here's the thing. You have to be prepared for John to take the next step at any moment by following the three steps below. 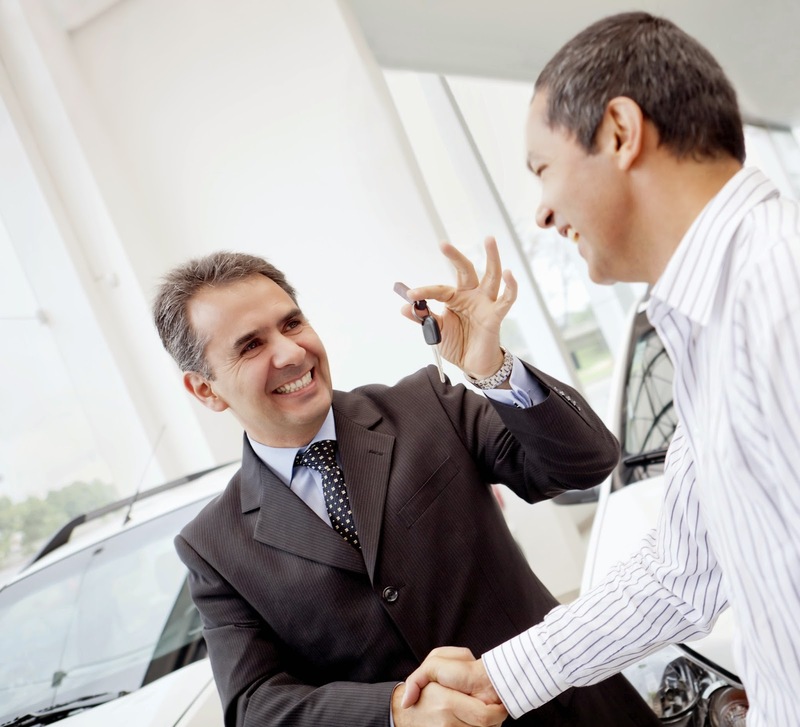 Did you know that new-vehicle shoppers cross-shop up to five different makes? If you miss John's call, that gives him plenty of time to call other dealerships. Uh-oh. With enhanced call completion tools, John's more likely to get in touch with a representative the first time he calls (whew!). You'll be able to route phone calls to other numbers or locations if the main line stops ringing, and you can also set up round robin so calls will roll to the next representative if one doesn't answer. Help Scout says that phone reps only ask for a caller's name 21 percent of the time. Since 38 percent of customers say that personalization makes for a positive experience, make sure your reps know to get John's name and use it throughout the conversation. In fact, you won't even have to ask John for his name if you use a desktop notification tool that tells you who your caller is and where they're calling from. By knowing this information, you can give John a happier customer experience and make him want to keep doing business with you. When John fills out a contact form online, he's going to want some information pronto! Don't let slow response times drive John to get his information from a competing dealership. If you can respond within 10 minutes (auto replies don't count! ), you'll triple your chances of John walking through your doors. A feature like Lead Chaser can help you improve your response times. Using text-to-speech technology, the tool will call sales reps immediately when John fills out the online form. After that, your rep can call John, already knowing all his information, and he might even still be browsing your site when you call (yep, it's that fast!). That'll give the rep more confidence on the call and impress John. Once you've settled in with a lead management system, make sure your salespeople are equipped to handle leads. If your team is made up of different personalities, check out our tips on how to manage cat- and dog-like salespeople. Who All Seen the Lead, Say Yeah! A few years ago Mobile, AL got its 15 minutes of fame when a local news station shot a story about a leprechaun sighting. The leprechaun conveniently only came out at night and disappeared if a light was shined in its direction, but that didn't prevent some lucky locals from catching a glimpse of the spry creature. When one ringleader of the search shouted, "Who all seen the leprechaun, say yeah!" he was met with a chorus of enthusiastic "yeah! "s from the crowd of onlookers. The clip went viral. So what do you do if your leads have been elusive lately? Take a couple pointers from our friends in Alabama. At about 1:07 in the video, a man appears wearing a special suit (i.e., camo overalls) and carrying a leprechaun flute that wards off spells. He is prepared to catch a leprechaun! You have to be just as prepared for incoming leads. 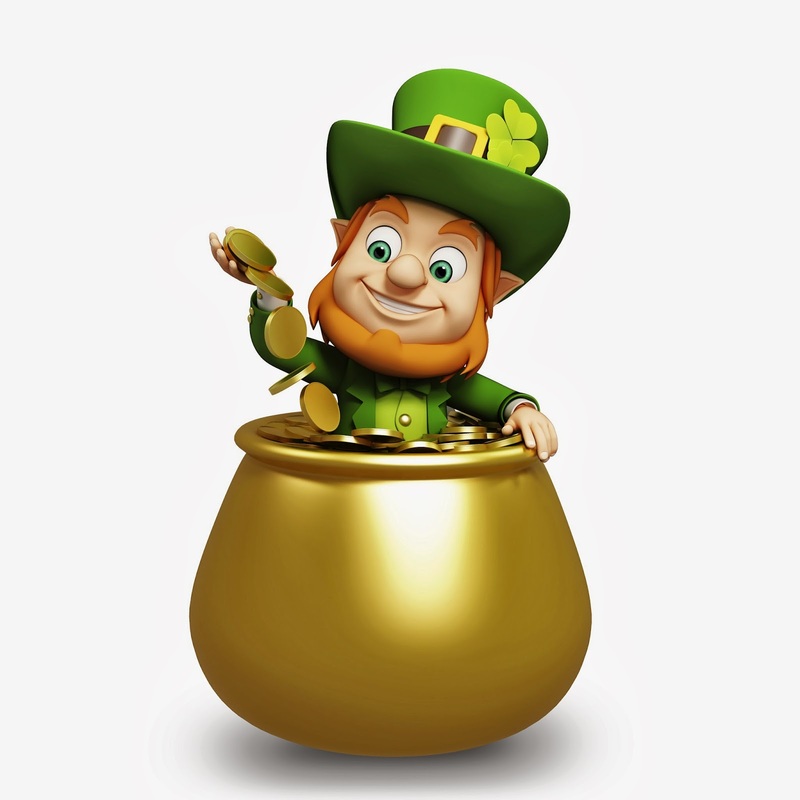 While we aren't aware of an equivalent to a leprechaun flute to ward off bad luck with leads, a lead management tool that helps you keep leads from getting away is the next best thing. Our Lead Chaser product might just be the good luck you need. When a lead fills out a contact form on your website, Lead Chaser calls a number of your choice to tell your sales reps the lead's information through text-to-speech technology. Once you've gotten your lead's information, you can call them already knowing their name, what they're interested in and other important information. Works like a charm! Once you call your lead, you need to avoid scaring them away by helping them find what they're looking for. If you're using Lead Chaser, you can respond to a lead so quickly that they haven't left your website yet. If this is the case, you can walk through your products and services with them as they're browsing your site. What tips do you have for chasing down leads?